Last week I gave you some tips and advice on how to craft your own quiz topic, now we are going to explore the more technical side of how to bring it to life. But don’t worry Interact makes it so easy and quick to set-up once you have your idea in place. If you think a quiz could be a great match for your audience but not sure how to get started on your topic, go back to this post. Now, let me show you how easy it is to create a quiz using Interact! 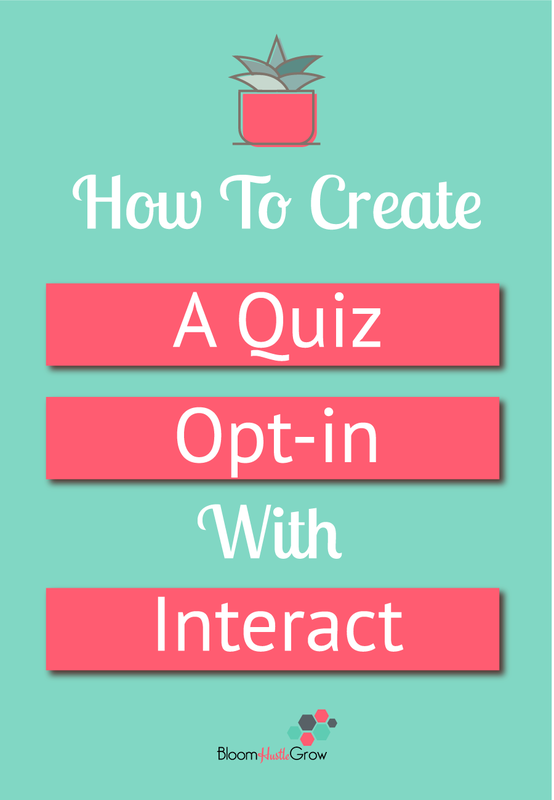 How to create an attention grabbing quiz in minutes using Interact! I do think the Interact app is intuitive and easy to navigate. They also provide you loads of examples if you are in need of some inspiration. You can use one of their examples quizzes to get started creating your own, or you can start from scratch, it really doesn’t matter which option you choose. The pre-made quizzes are fully customizable they just make it, so you don’t have a blank document to start with. One thing I do want to point-out (and I do show in the video) is that you can bypass the results screen and have the results go straight to a webpage you create or a url. This could be beneficial if you are using your quiz to direct your audience straight to an offer. 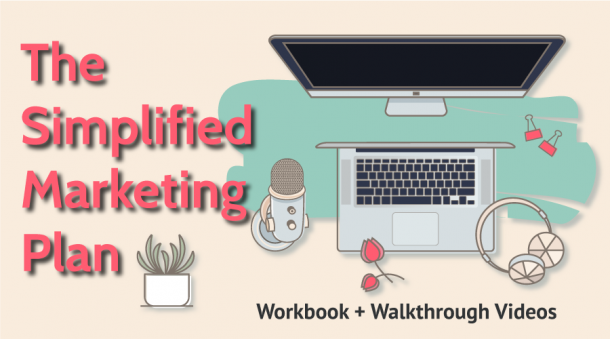 When you have completed developing your quiz, then it is time to connect your email marketing service. 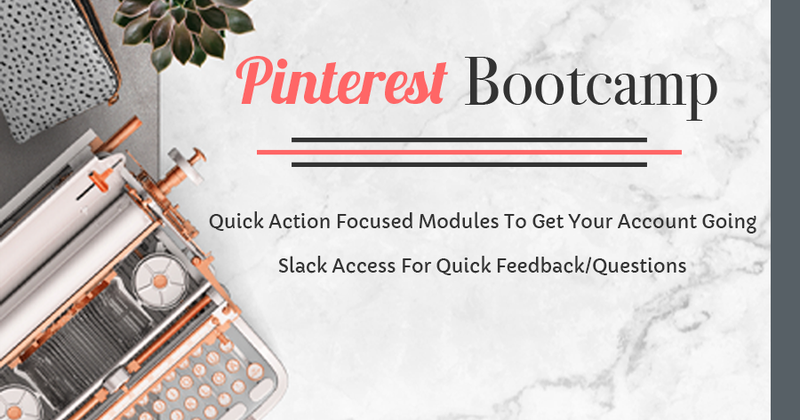 Since I use ConvertKit, I’m going to give you a few tips to think about when you set up your sequences to go with the quiz. When you connect ConvertKit, it will ask you to connect a sequence to each result. You will want to set up a separate sequence for each result unless you don’t want to give each individual result its own sequence. I do think you should have that first email be specific to that result though. The whole point is to be able to distinguish the subscriber and talk right to them! For my quiz (which you can take here if you are curious), all my results went to a one email sequence written especially to face your specific productivity nemesis. That one email sequence then funnels into a single longer two-email welcome sequence. 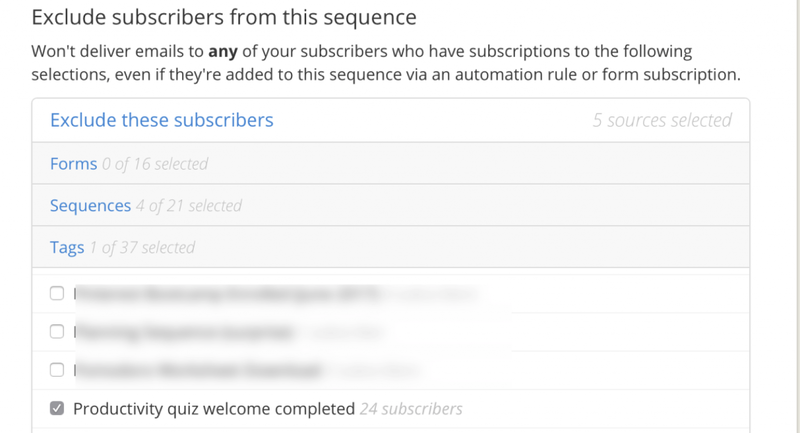 This sequence is set-up with the following automation rule, this rule is set up for each individual results sequence to funnel into a shared productivity quiz emails sequence. The reason you do not simply have a 3 email initial sequence is because I want someone to get the first email for their results no matter what but not duplicating emails since the second two emails are all identical. That way if someone takes the quiz again and gets a new result they don’t get duplicate emails. To prevent repeat deliveries of the productivity quiz emails sequence I then set-up a second trigger in the automation rules, to tag anyone who has completed the productivity sequence. Then that tag is excluded in the productivity quiz email sequence. You want to think about what path you want your new subscriber to follow, what do you want them to know. 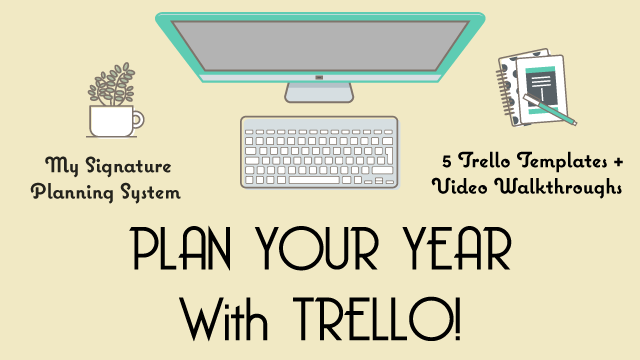 Your email setup and the number of emails you send totally depends on your business and your topic. But, I thought my setup would help you to think it through. Interact makes it super simple to create and share your quiz. See I told you it was easy 😉. Again read this blog post if you need some help to get started in crafting your idea for a quiz. This post includes affiliated links meaning I get a small payment if you purchase through my link, it’s no additional cost to you. 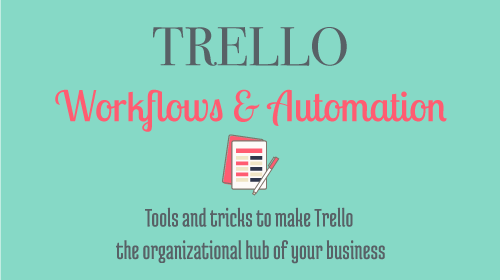 These tools are the exact tools I use and I would share them with an affiliated link or not.